1. Taking the Bible on its own terms. 2. The idea of divine accommodation. 3. Distinguishing literary techniques in the text from a modern, empirical sense of inerrancy / errancy. 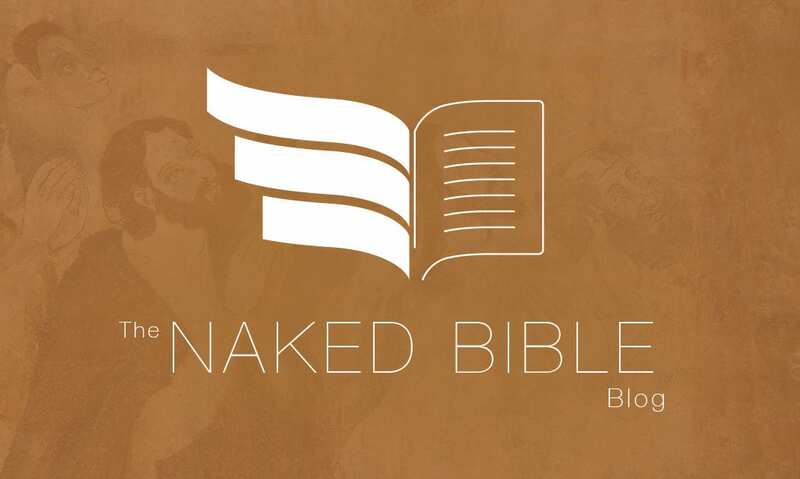 Now it’s time for a fourth: the reality of fictional content in the Bible. Here’s what I mean. Is the Bible allowed to use the vehicle of fiction (say, in the mode of a historical novel about the Civil War, for example) to convey truth? I’m not going to use debatable examples of this issue – things like whether Jonah is a parable, or whether Job is a novella (did people really sit around and talk the way Job and his friends do? Wouldn’t that sound funny?). Instead, I want to use an example that everyone acknowledges: the creation of fictional dialogue in the gospels. (1) We do indeed have synoptic gospels that have conversations between Jesus, the disciples, and other people. (2) The synoptic accounts frequently disagree as to the precise wording of the dialogue in those accounts. They cannot all reflect the ACTUAL “in real time” words of the people who speak them, since “in real time” people uttered only one set of words in any given conversation. (3) No one was around in the first century with a tape recorder taping the conversations. As such, the gospel writers are writing down their recollections of the dialogue. (4) The Spirit cannot be dictating the words of the dialogue since the dialogue disagrees. Aside from the fact that we’d have a schizophrenic Spirit if we insisted on the Spirit being the originator of divergent utterances in dialogue (this is yet another reason to see humans as the immediate source of the words), since the conversations occurred once in real time, there is only ONE set of precisely correct utterances that were uttered. There cannot be three, and so we cannot say the Spirit is whispering the EXACT words that were uttered into the ear or mind of EACH author. (5) All the above can apply to ANY conversation or dialogue in the Bible. No one recorded it. We are only brought to this realization (most clearly) when we have synoptic accounts, so I use them as illustration. (1) ONE of the gospel writers got every word exactly correct – he has recorded each and every word as they were uttered in real time. (2) NONE of the gospels got every word right. That is, ALL of the dialogue in the gospels or any given passage may be simply recalled by the writer (in different ways) in a manner sufficient (to God) for giving us a faithful representation of a conversation that occurred. This is sort of “small f” fiction – since each writer is using whatever words that seemed best to communicate the conversation. (3) The gospel writers invented some conversations to teach a specific point that was taught to them by Jesus. This would be “capital F” fiction. For the record, believe #2 certainly occurred, and is really the norm for the gospel writers. I am not saying #3 occurred. I am merely wondering aloud if it COULD have occurred and whether that would matter. Going back to the Civil War novel illustration, we know by experience that writers often make up scenes and dialogue that they imagine happened without any actual evidence. Conversations between soldiers on the battlefield would be an example. And yet those conversations, fictional as they are, lead us to sound truth and conclusions that can be supported as factual by OTHER data found somewhere else. Would it matter if this happened in the gospels? I don’t know that it did, but it’s a literary technique known to us, and not unknown in antiquity. But perhaps our discussion should focus on #2. “Small f” fiction is still fictional, but it is based on reliable recollection. I don’t see this as a problem for inerrancy – but this is the kind of thing not addressed in the Chicago Statement that needs careful articulation.